If you want to get in touch with your inner self and enhance your flexibility, check out The Yogi Underground in Falls Church. Located just over a mile from West Broad apartments, The Yogi Underground offers a calming place for regular yoga practice. 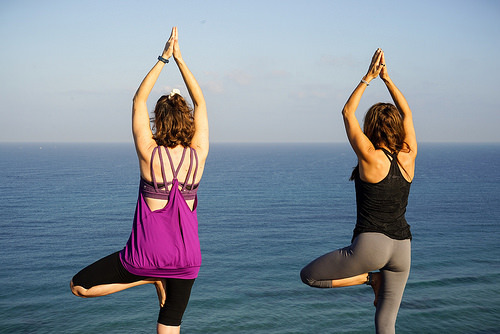 The studio offers a wide range of different yoga classes, so there’s a class for everyone. If you’re brand new to the yoga world, you can take the Basics class where you’ll be carefully guided through everything you need to know to slowly become a pro. New students can take advantage of a 30 days for $30 deals, where $30 gets them unlimited classes for an entire month.